After a whole 2,5 months of experience in making clothes (I think I made 10 pieces so far), it was time for me to leave the comfort of the French patterns & instructions and attack an English one. 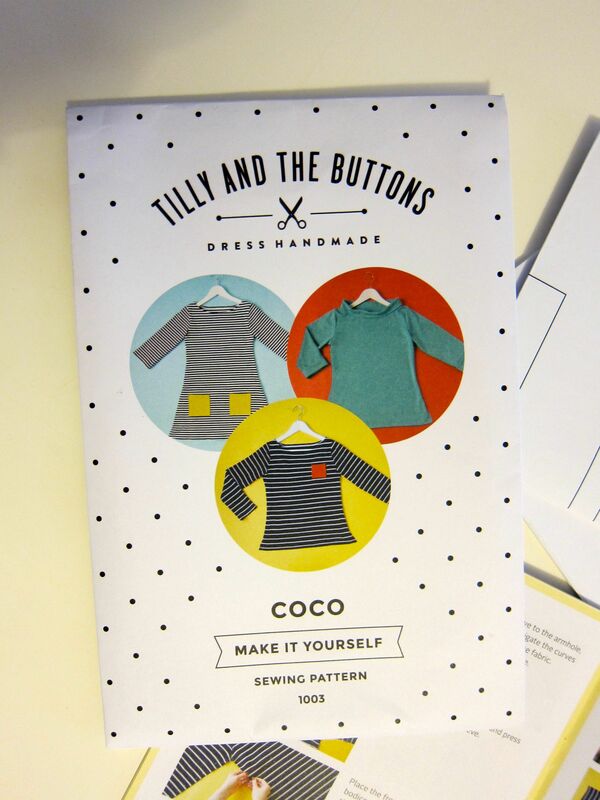 While browsing the internet, I came across the website of Tilly and the Buttons, a 2013 Great British Sewing Bee’s contestant apparently, and thought that her Coco dress/suit would be a great one to try. Simple in the making but requiring to use some stretchy fabric, this piece was the right new challenge I was looking for. The pattern I received gave me multiples choices: dress or top, with.without pockets, different neckline. I was going to make a dress with pockets. Finding some exciting but cheap fabric was the real challenge with this dress. As I am still a beginner, I think it’s wise to stay away from the pricey one as I never can guarantee the result of my projects. All and the pretty knit fabric I found where too expensive for my liking. 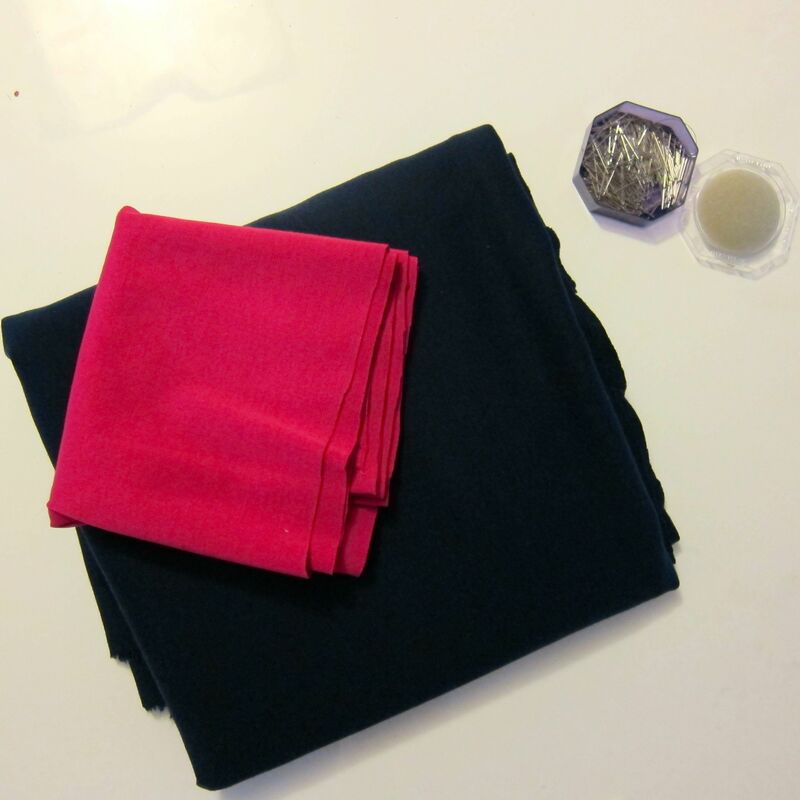 So I ended buying some boring navy blue fabric for the dress and some fuchsia one for the pockets. 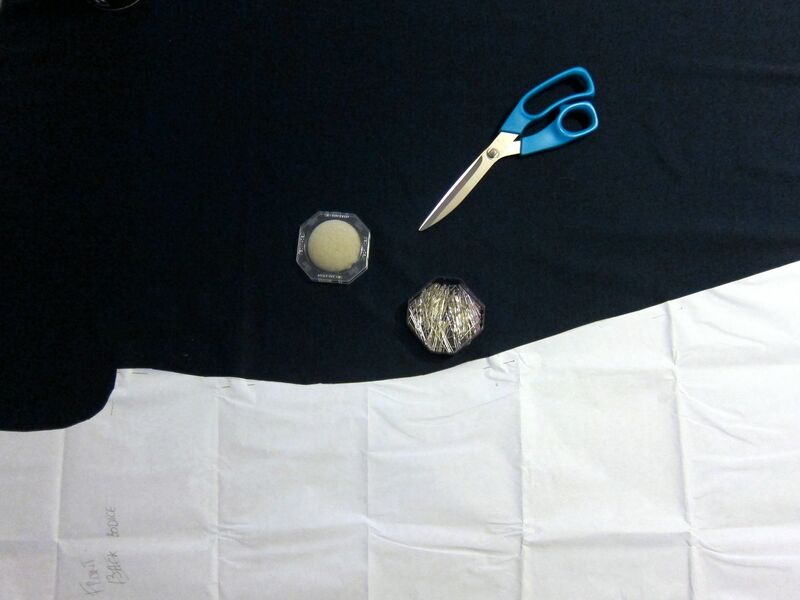 Once the pattern traced and the fabric cut, making the dress didn’t take me long at all. A couple of hours max. Lily’s explanations are super clear, and you don’t really have to press your seam with knit fabric, which is great! 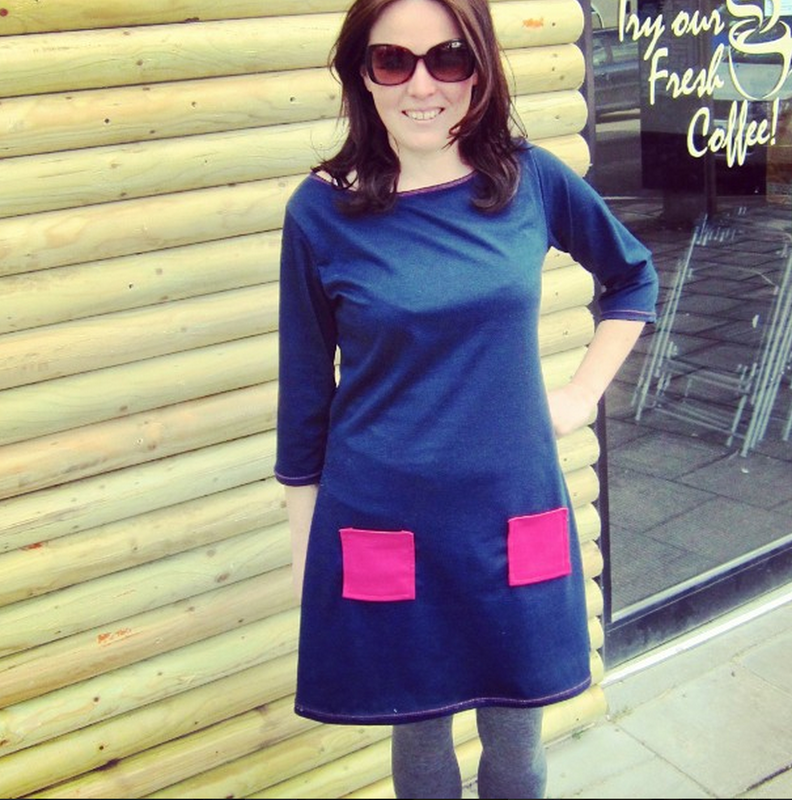 In one evening and a few hours the next morning, I had made my first Coco dress! Looking great in my coco dress! I am not a fan of the colours, I think blue doesn’t suit me well, but now that I have made it once, I’ll buy some coo fabric and I’ll make it again, this time maybe with a variation, as suggested on Tilly’s website. 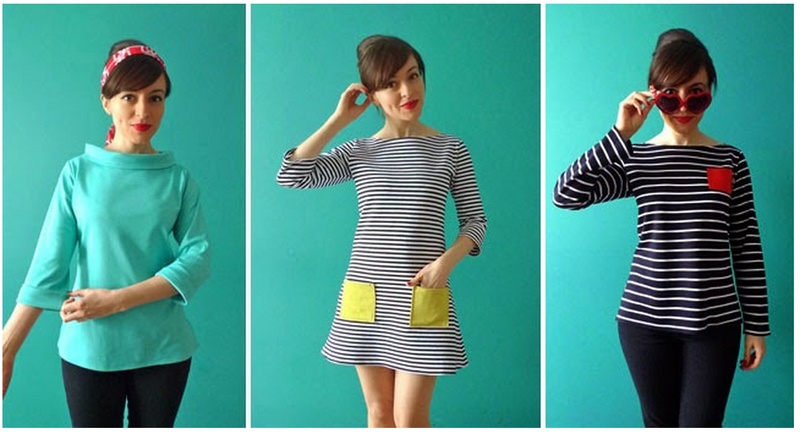 What about you, have you ever made one of Lily and The Button’s garment? Which one is your favourite?